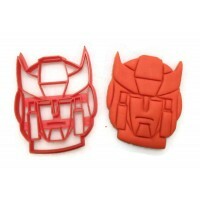 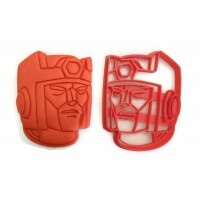 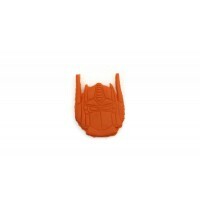 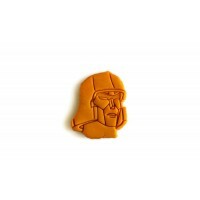 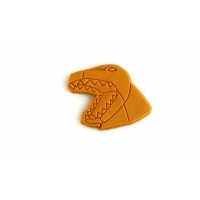 These custom cookie cutters are more than meets the eye! 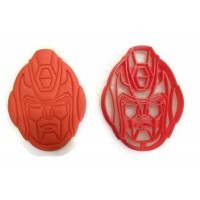 Generation one Transformers are superior, and so shall your cookies be if you use these custom cookie cutters for your kids themed birthday party. 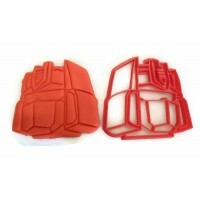 We have Autobots and Decepticons. 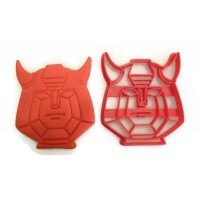 One shall stand, one shall fall!